Don’t panic! There’s still plenty of time to buy a Christmas gift for the gymnast in your life. All of these ideas are available with quick delivery times, meaning they should arrive well before the big day! You can never have enough scrunchies, right? These sparkly holographic spandex scrunchies make the perfect gift for gymnasts. Choose from 24 amazing colours and designs – why not get a selection? Every gymnast needs wristbands, but they are even better in their favourite colour! 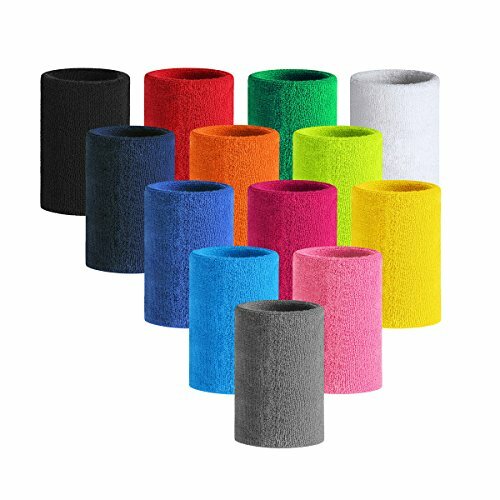 These extra long 6″ wristbands are a perfect length for gymnasts and with their 85% cotton content they are super comfy as well as absorbent and quick drying. Choose from 15 brilliant colours. 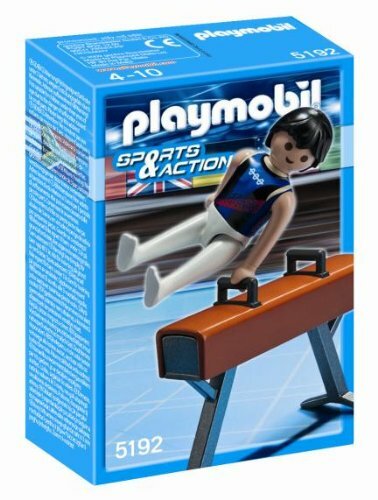 A great little toy for the young male gymnast, this Playmobil set includes one gymnast figure together with pommel horse apparatus. Suitable for ages 4 and above. 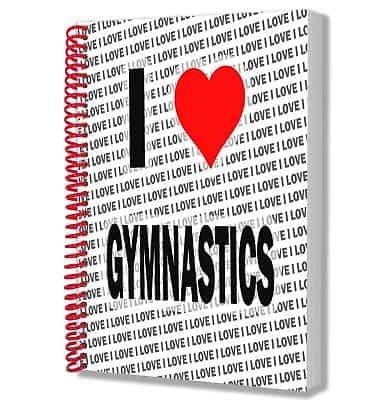 Perfect for training notes, doodling in the car or making a start on that homework, your young gymnast can get creative with this gymnastics themed A5 notebook. Contains blank white pages.